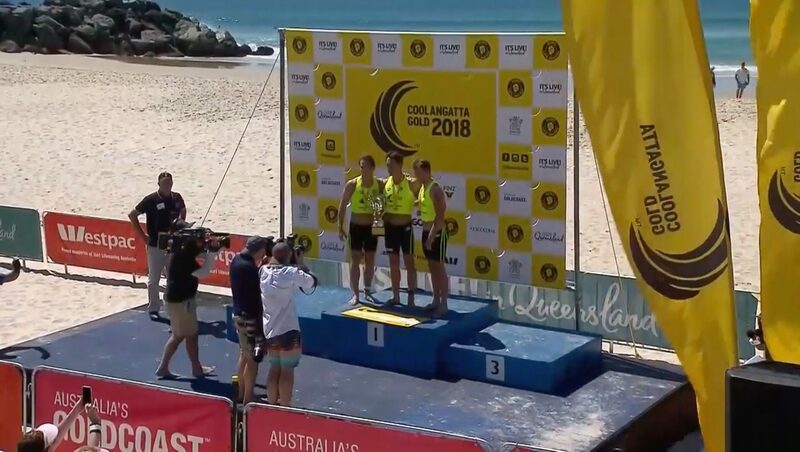 Congratulations to Max Beattie (2009 Graduate) who has taken 2nd place in the 2018 Coolangatta Gold event, held on the Gold Coast. 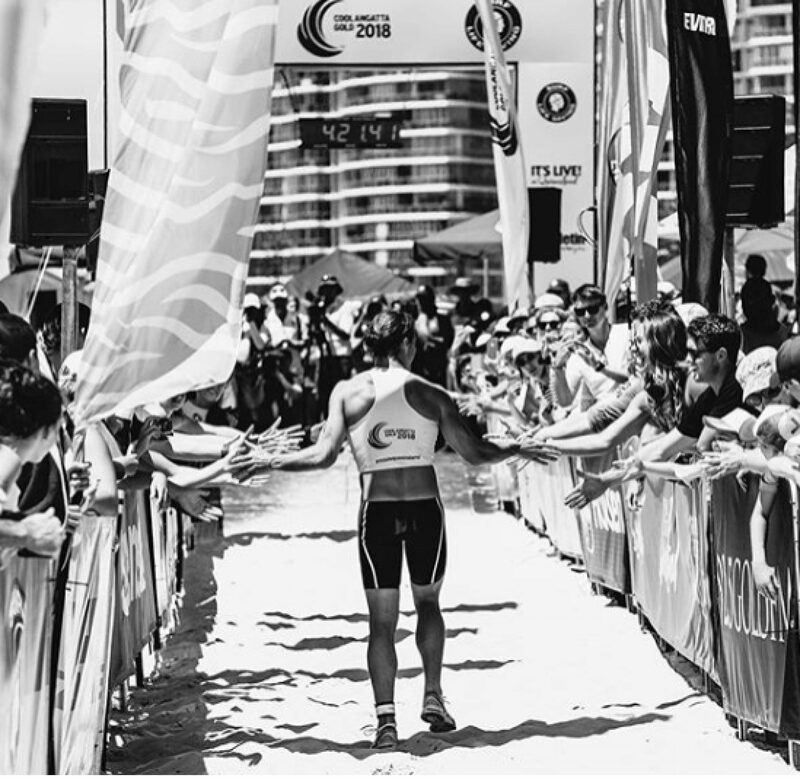 The Coolangatta Gold is one of the most challenging endurance races in surf sports. What began as the central theme for a motion picture over 30 years ago, now commands a place on Australia’s annual sports calendar. 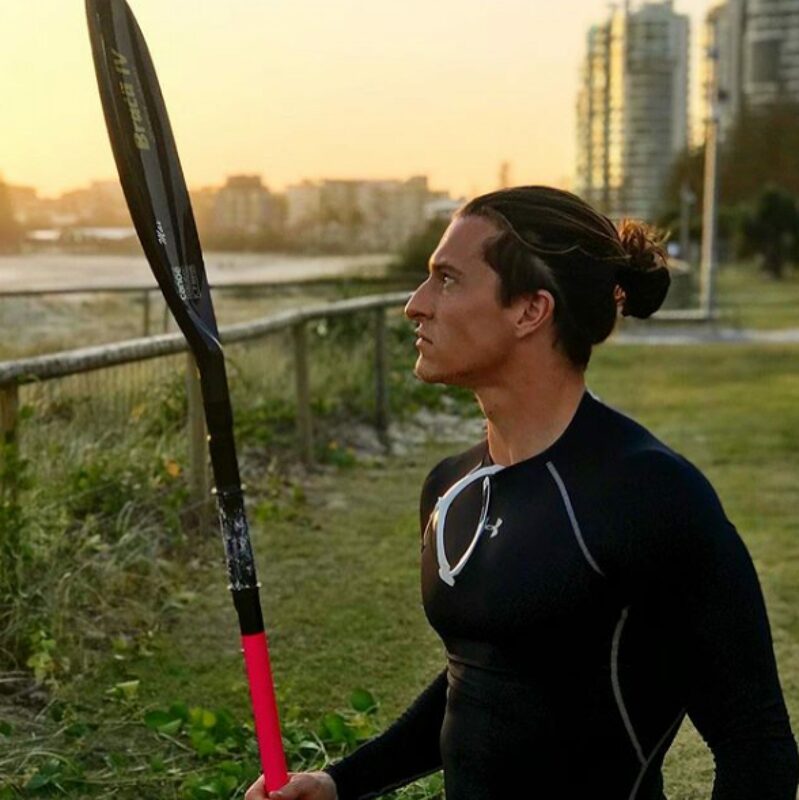 The gruelling event involves a 23km surf ski leg, followed by a 650m beach run, a 3.5km swim, a 4km run, a 5.5km board leg and a final 10km run ending at Surfers Paradise. 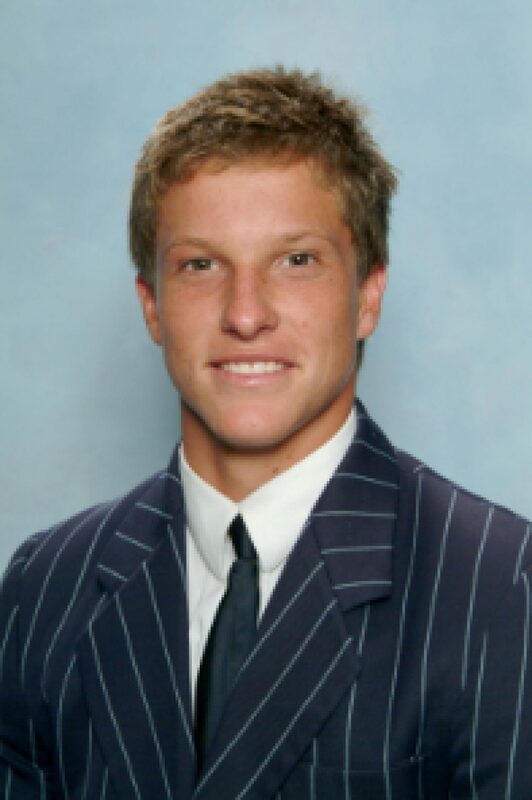 Max Beattie completed the race in 4 hours, 21 minutes and 58 seconds, finishing 2nd behind Alastair Day. An outstanding achievement. Max and his siblings John, Joshua and Bridget are all graduates of the College.